The launch of Apple radio will be good competition for the industry, according to Ben Cooper, the BBC Radio 1 and BBC Radio 1Xtra controller. 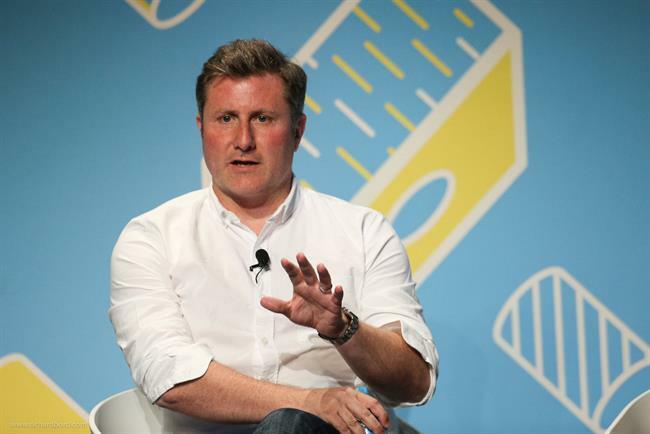 During a panel discussion at the Cannes Lions festival yesterday, hosted by Jez Nelson, the chief executive at Somethin’ Else, Cooper said he was not worried about Zane Lowe, and other staff, leaving Radio 1 for Apple. He agreed that the audience will follow Lowe but said he was "not scared". Cooper said: "It’s great that Apple, this huge company, took a moment to stop counting its millions of dollars and open a radio station, it keeps us on our toes and we have to innovate." He referred to the demise of Kodak and said the radio industry can learn lessons from it. Cooper said: "The key is audience, and what service you provide. If you think about what you can learn [from Kodak], stop thinking about it as a camera and film manufacturer but an organisation that allowed you to capture moments instantly and share them with friends. "If they thought like that then they would have been Snapchat before Snapchat even got out of bed." He explained that radio has to pull away from transmitters and look at what it provides the audience. Cooper said Radio 1 will always have the connection with listeners being based in the UK and "bond the community", but that Apple will find it harder with audiences all around the world. Copper said the main issues for him are how to distribute content at the right time, how the industry needs to become more data rich and to become more diverse to represent the Radio 1 listeners. Lauren Laverne, the TV and radio presenter, said she took a radio mentality, "where you’re always talking to one person," with the launch of The Pool, her digital platform. She said: "If you have favourite radio station and a presenter comes on who you don’t like you’ll probably carry on listening and it’ll probably still stay your favourite, but on TV you are more likely to turn over. "Digital is much more one person to one person, it’s knowing your audience and speaking to them." Read: Campaign interviewed Lauren Laverne and Sam Baker about The Pool earlier this month.